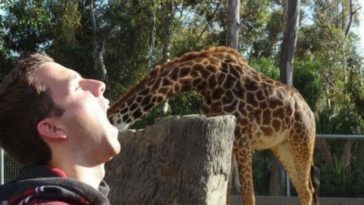 Weddings are usually pretty serious occasions and that is why you can rarely see wedding photos being photobombed. However, in this case a woman in a blue dress decided to destroy this bride’s wedding photo by jumping right in the scene. 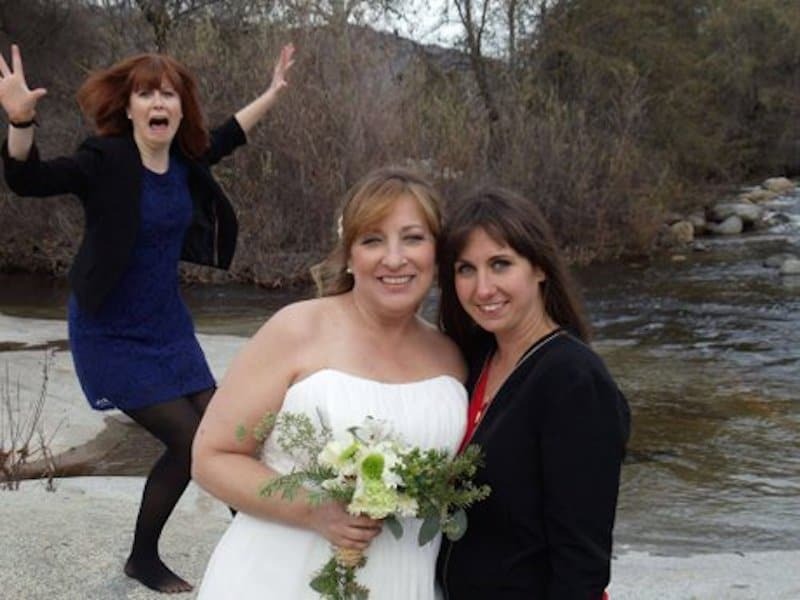 And we can say that this woman in a blue dress did a pretty decent job of photobombing the bride and made what we consider one of the funniest wedding photobombs we have seen. We only hope that the bride didn’t throw the woman in the blue dress into the river after this photo was taken.